Mobile Device Management, or MDM for short, is a software product or service designed to simplify and enhance the management of mobile devices. In this post we’ll dig deeper into the devices, the management capabilities, and benefits of MDM and things you should consider when evaluating options. Then we hear the term “mobile” it’s natural we think of our iPhone or Samsung. However, in the context of MDM, a mobile device is a general term for any type of handheld computer. In addition to smartphones, this designation includes: laptops, tablets, 2-in-1s, wearables, and notebook computers. These devices are collectively referred to as endpoints with names like MacBook, iPad, iPhone, Samsung Galaxy, Galaxy Tab, ThinkPad, Chromebook, Surface, Miix, iWatch, Galaxy Watch, and others. Some MDM solutions are designed for industry specific devices such as point of sale (POS), printers, and barcode scanners. Under MDM, these devices are managed by software installed on the device itself which is referred to as the client component. This software receives and executes commands which are sent by the server component acting as a centralized dashboard or portal. MDM solutions allow company IT Administrator’s the ability to configure, control, secure and enforce policies on mobile devices without hassle and complexity. Considering security is a hot topic these days, let’s focus on a few of the security benefits of MDM. Do you or anyone you know read company emails from a mobile device? How about viewing company files from a mobile device? If you answered yes to either question, how do you know your company data is secure? What could happen if the device fell into the wrong hands? What if the device didn’t require a pin? Some of the security aspects of MDM include password enforcement, remote lock and remote wipe. Password enforcement gives you piece of mind to know the device has some security measures in place and if lost the device can be locked and even wiped clean remotely. These are just a few of the many features and benefits of MDM, others include: device setup, compliance, policy acceptance, tracking, application catalogue, mitigate roaming, policy enforcement, corporate wipe, and inventory. There are many MDM solutions available and surprise, they don’t all include the same features. 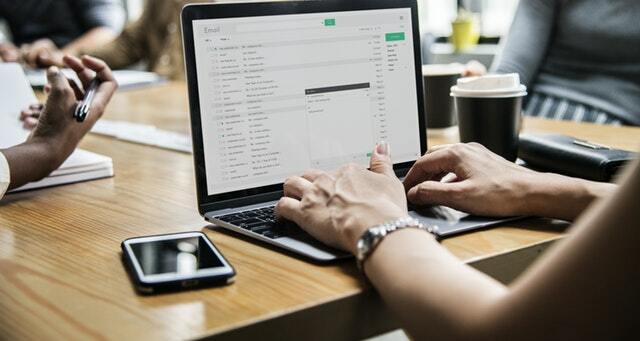 Here are a few important things to consider when evaluating MDM solutions: That it supports your devices both the operating systems and versions. The features most important to you and your business are part of the solution. Pricing; is it per device or per user and is there additional cost for support, maintenance and updates? Do they offer a trial period. Next up: What is XaaS? 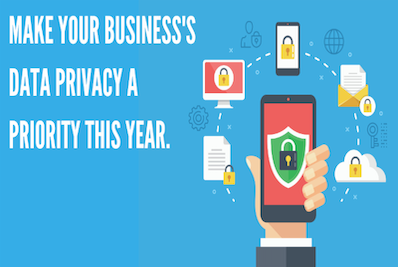 While data breaches, ransomware, and internet of things security remain front and center in cybersecurity trends, 2018 saw a greater emphasis on data privacy. Now, we can’t all be morning people – mornings are hard – I get it. 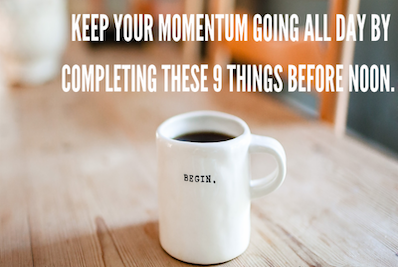 But productivity often begins in the mornings, and you should try getting these 9 things done before noon to keep your momentum going all day.